Pedro nos llevó al aeropuerto. No puedo llevar nada más. En ese momento me di cuenta de que no llevaba dinero encima. Pedro took us to the airport. I can’t carry anything else. I’m going to take the dishes to the basement. I’d like to take the flower with me. I’d like two hamburgers to go. A street carries the name of José Rodríguez Ramírez. To head, as in a direction: Which direction were they heading/going in? 7. ¿Quién lleva cuenta del resultado? To keep track: Who’s keeping track of the score? 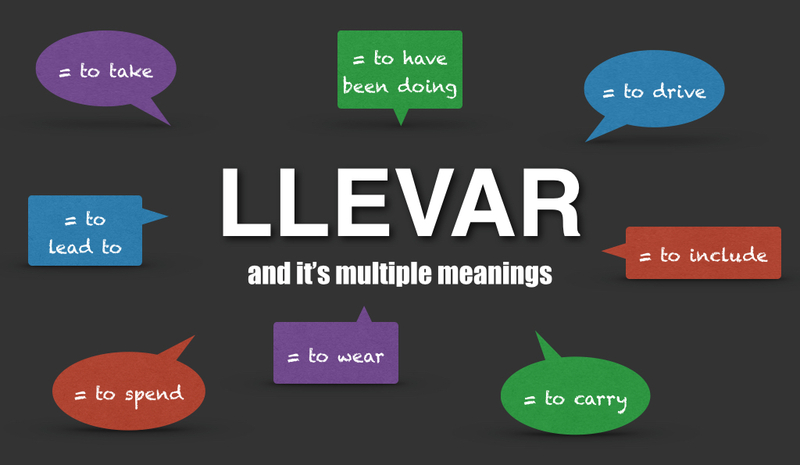 As you can see, the verb llevar can have several different meanings. 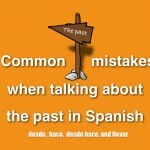 It is also very often used in Spanish, so try to stay aware of when you hear it and it what context it is being used. 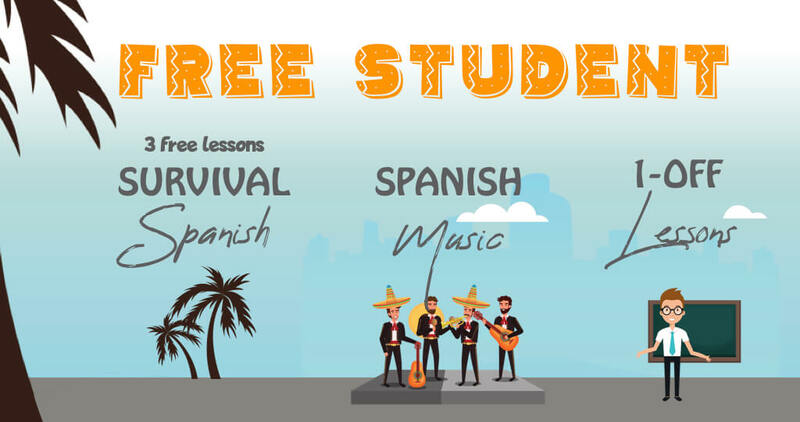 Over time and with exposure you will get a better feel for what the speaker means when they use the verb llevar. 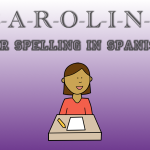 Keep an eye out for our next article, which will look again at the verb llevar and distinguishing between llevar and its reflexive version llevarse …. Very useful. It explains why in DuoLingo, I got stuck on every word starting with ‘Ll’. I assumed I just couldn’t remember, but the problem was Llevar and it’s many translations. It ended up where the only translation I could remember was “Rain” (Lluvia) ! !